I was so nervous sitting down to my first ELA board meeting. At the table were a handful of brilliant, talented individuals who were, surprisingly, all on the same page as I was. I was home. I found the ELA via The Audubon Society. After attending ELA’s winter conference, I was hooked. I knew I had to be a part of this enlightened, forward-thinking group. That was nearly 10 years ago. I didn’t know then that I would eventually have the privilege of leading this wonderful organization and gain a family of over 300 equally enlightened pioneers working to change the way we look at and interact with this extraordinary anomaly we call Earth. The most beautiful and valuable thing about ELA to me is that we operate on the cutting edge, just over the horizon. We are not the norm, nor are we the current trend; we are the breaking news, the “This just in…” of the landscape industry. Our conference is the one other conferences compile their speaker lists from. I love this fact, but it takes a lot of work and lots of extraordinarily talented and brilliant people to make us and keep us this way. Since becoming president our organization has grown our winter conference to over 400 people; we have moved to a new venue and have speakers looking to debut their new books and newest studies with our members. Our educational series has expanded, beyond the fall summit and our wide variety of eco tours into winter symposia and a growing catalogue of webinars. We have begun very successful community outreach projects and regional member gatherings. We have kept Field Relevant by making our website mobile friendly and continuing to our website’s Find an Eco-pro search engine. As I end my term as President I am very excited to welcome Theresa Sprague and Toby Wolf as our new President and Vice President. 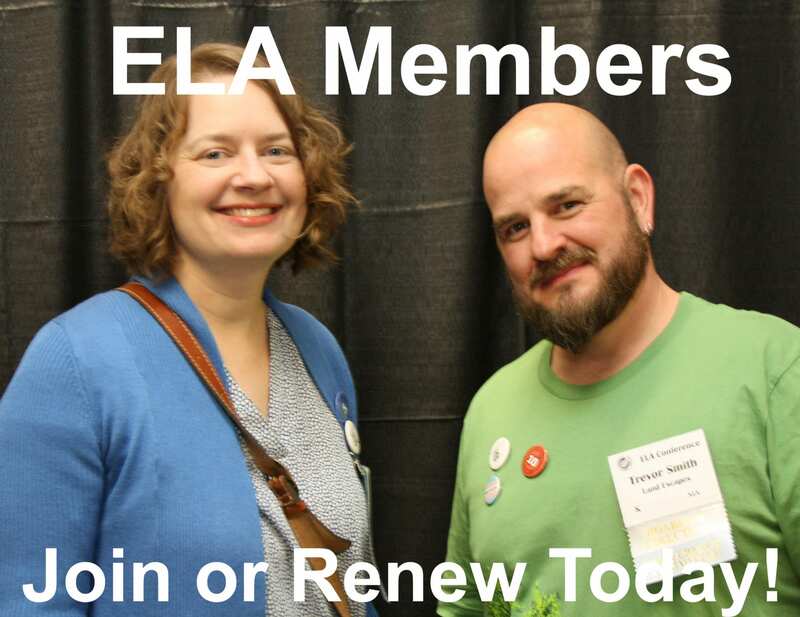 These two have been so influential on the ELA Board and in helping this organization grow. I cannot wait to see how we continue to grow under their guidance. 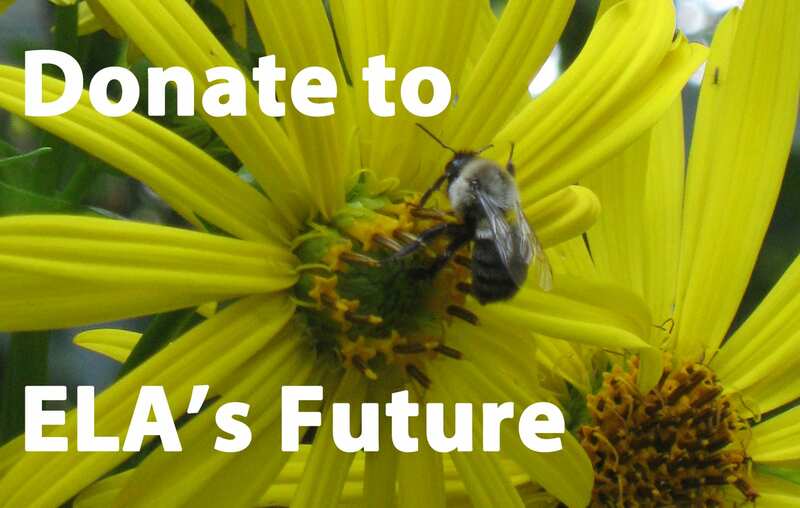 As I step down as ELA’s president, I especially want to thank Penny Lewis, our executive director, for her tireless effort on behalf of ELA and for keeping ELA on course. 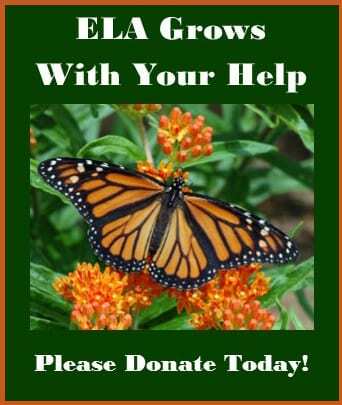 Penny is greatly responsible for the expansion of ELA’s educational offerings; her creativity, energy, and collaborative sense keep ELA in the forefront. I also thank members of the Board, past and present, for all their effort and hard work in making this organization great. Thank you to Maureen Sundberg for our excellent newsletter that reaches almost a thousand readers monthly. It is because of Maureen’s efforts that our members have the latest information in the land steward industry. Thank you to all of our members not only for your support but for your input and your help in making us the pioneer family we are. 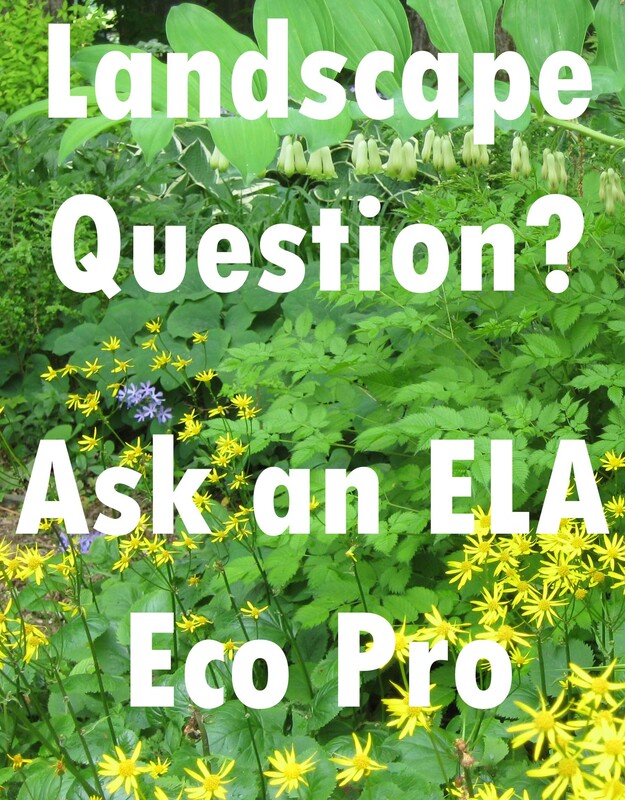 Thank you to New England Wild Flower Society for being such a great ally and to Midwest Ecological Landscape Alliance, Chesapeake Conservation Landscaping Council, and EcoLandscape California for being great partners in helping us build our webinar series. The best for ELA is yet to come, and I for one can’t wait to see where we go from here.